Saturday, November 22, 2014, 9:30 a.m. - 2:30 p.m. 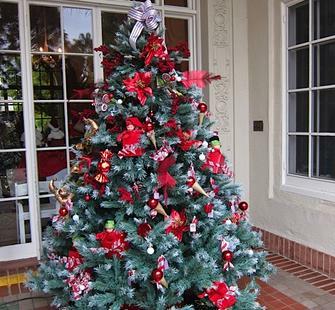 The historic Villa will be decorated in its holiday splendor! Specialty vendors display unique gift items throughout the Villa. Spend a day at Montalvo and get your holiday shopping done early! A bistro is available for lunch and drinks.